This is the Big Daddy of Lithium-Ion batteries, weighing 80g it is big but not as big as even a "C" cell Alkaline. 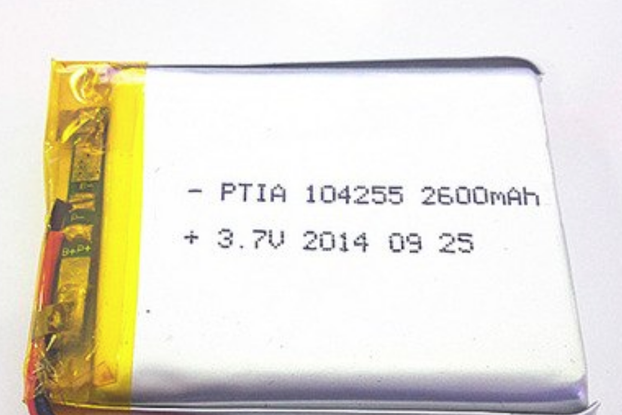 This battery claims to contain 7,200 mAh although we have not substantiated this. It does power a flashlight for a really log time, (3hrs+) even on high. 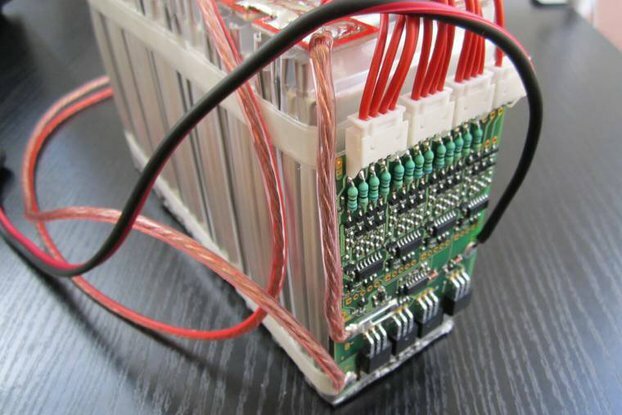 Lithium-Ion batteries have many advantages over traditional batteries, they carry much more electricity, measured in watts per Kilogram this battery is in the range of 130 Wh/gm where an alkaline battery might reach 80 Wh/gm. More importantly this battery was designed to unload its power quickly without suffering. An alkaline battery sees a sharp voltage drop if too high a load is placed on it, quickly. 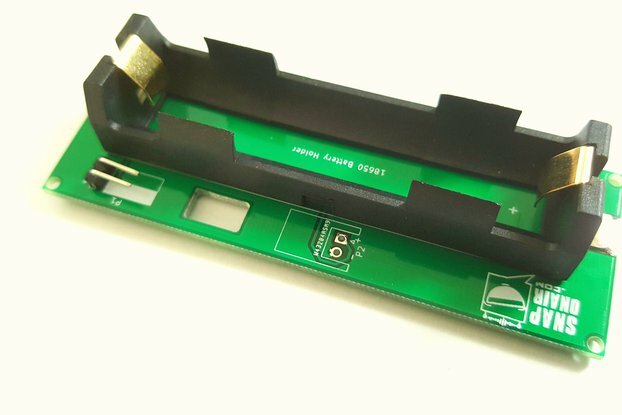 They are also designed to be charges much more quickly than traditional batteries and all have imbedded micro circuitry to guard against both over-discharge and over-charge.